Halloween is fast approaching and let’s face it … this day can be a nightmare for any family trying to make healthy choices! The good news is, a little planning and foresight can take the fright out of the night. So try on these Halloween hints for size! Here are a few Halloween hints to make your day safe and healthy! Decide in advance what to do with the loot! A piece of candy isn’t a bad thing but a sugar coma from eating half a bag of candy is! How will you divvy up the goods? The danger isn’t just for the kids; it’s really easy for us adults to help ourselves to those treats as well. Go Trick or Treating. Sure, you’re filling your bag with candy but you’re also out walking the neighborhood. Map out your streets and take the whole family out for an hour or so. Challenge yourselves to walk a certain number of miles while you’re out! Make sure you wear reflective clothing or have flashlights on your family. 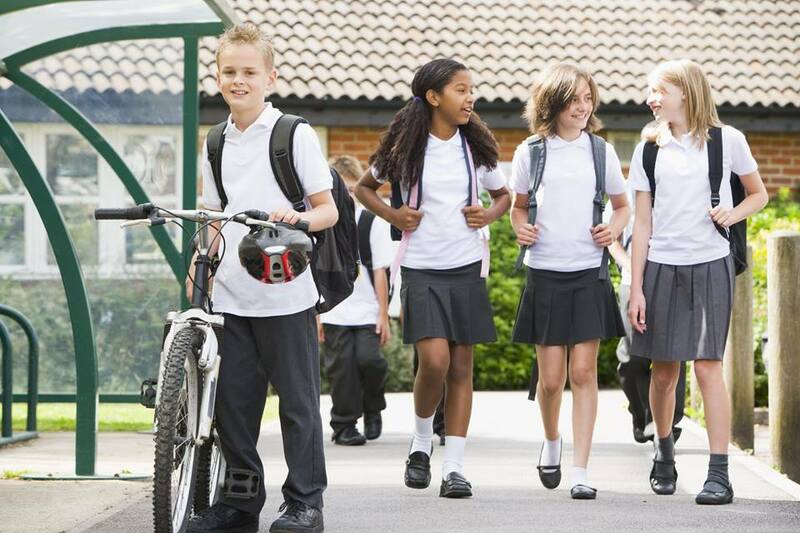 Kids are excited and drivers are distracted, so do you best to make yourself visible. Remember it’s a school night! Start early enough that your kids still get a good night’s sleep and limit their sugar intake. Your child’s teacher will thank you! Lead by example. 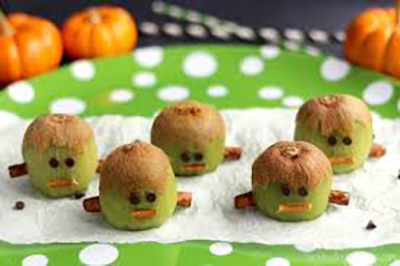 Find fun and healthy treats to give away at your house. We got some great ideas via facebook; from small bags of microwave popcorn, small boxes of whole grain cereal, fruit snacks, stickers and more! You’ll be glad when you don’t have left over candy lying around to tempt you too! If you have any other Halloween hints, we’d love to hear them! Feel free to share on our facebook page! An Apple Taste Test for National Apple Month! Let’s do an Apple Taste Test for National Apple Month! 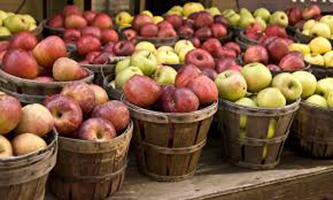 Apples are also an OrganWise Guys Foods of the Month for October, and the perfect food for the fall season. Apples are such a versatile food that can be used in anything from salads to desserts and they come in so many delicious varieties! Americans eat approximately 120 apples apiece each year! Apples are nutritious because they contain lots of fiber, vitamins C, B6, and A, and potassium, as well as antioxidants. 2500 known varieties are grown in the United States. 36 states grow them with Washington, New York, Michigan, California, Pennsylvania, and Virginia being the top production states. Apples are available all year round and are a perfect take-along snack anytime! Apples don’t require peeling so eat the skin because it contains healthy nutrients. A taste test is a really fun way to encourage kids to try a small sample of a new food where they may typically be more close-minded about trying new things. 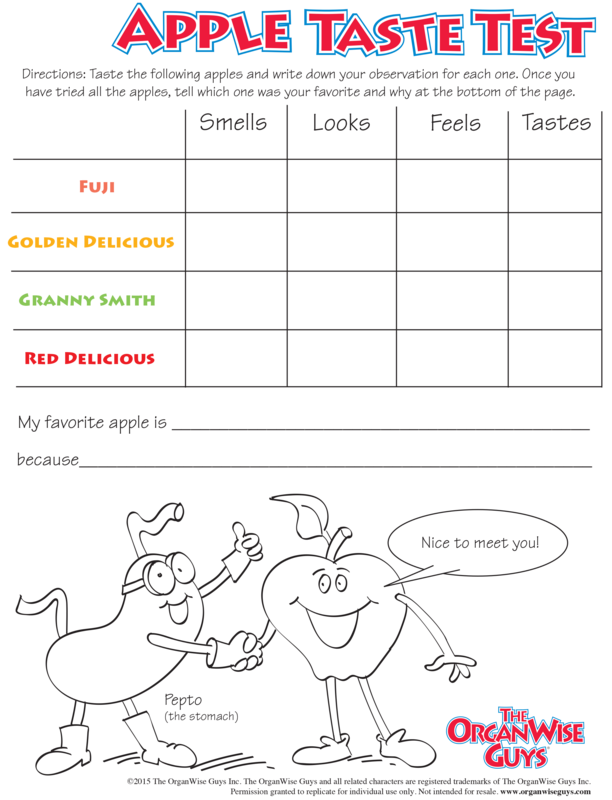 This interactive apple taste testing worksheet will help you introduce several different apple varieties and let’s them provide feedback. We would love to hear about your at-home taste tests! Share with us how it went and include any pictures of the finished worksheets on our Facebook page! We all know the importance of protein to maintain and repair the body, but many new parents worry that their baby or toddler may not be getting enough protein in their early, formative years. 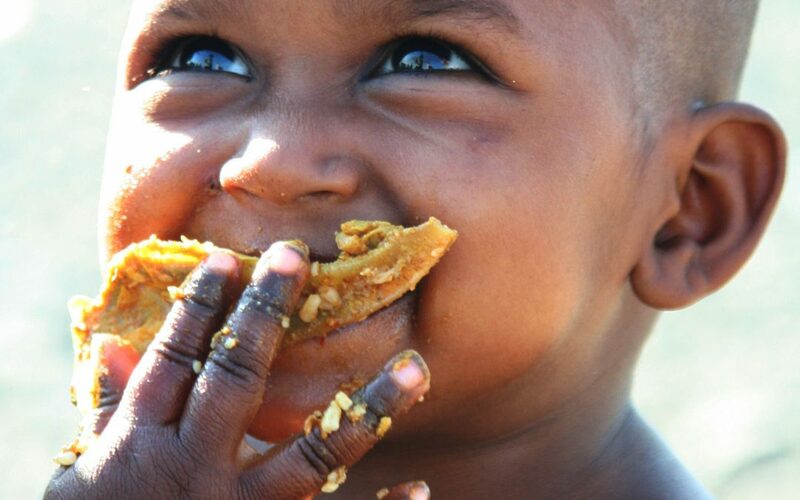 Because protein is essential to growth and development, it is critical that little ones get enough of this vital nutrient because they are growing so rapidly. In fact, babies and toddlers need more protein per pound of body weight than older children or even adults. What exactly is protein and why is it so important? Protein, along with carbohydrates and fats, are three essential nutrients found in food that all of us need. We get protein from certain foods that our bodies then digest into small compounds called amino acids. There are many amino acids but humans use only 22 of them to grow and maintain our bones, muscles, blood, skin, hair and organs. Of the 22 amino acids we humans must have, our bodies can make 13 of them. We have to get the other 9 – called essential amino acids – from protein-rich foods, such as meat, eggs, dairy products and beans. So what do babies do to get their protein? The good news is that breast milk or formula supplies all the calories and protein a baby needs until they are 4 to 6 months old. Before that time, a baby’s digestive system simply isn’t ready for more than a liquid diet. After 6 months, however, protein-rich solid foods should gradually be introduced to supplement the mother’s breast milk or formula. It is important that babies get protein every day because the body doesn’t store protein the way it stores fat and carbohydrates. Protein is important for infants because the body weight of a baby doubles by age 6 months – and scientists estimate that about 10 percent of a young child’s energy comes from protein. Skimping on protein can slow down a baby’s growth and development, make them susceptible to illness, retard the development of the heart and lungs and gradually sap the energy that they need to grow into healthy children and adults. As your child grows, it is also important that your toddler gets plenty of protein. Once your child is up and walking, protein is needed to power muscles, and brain cells require sufficient protein to learn speech and language skills. 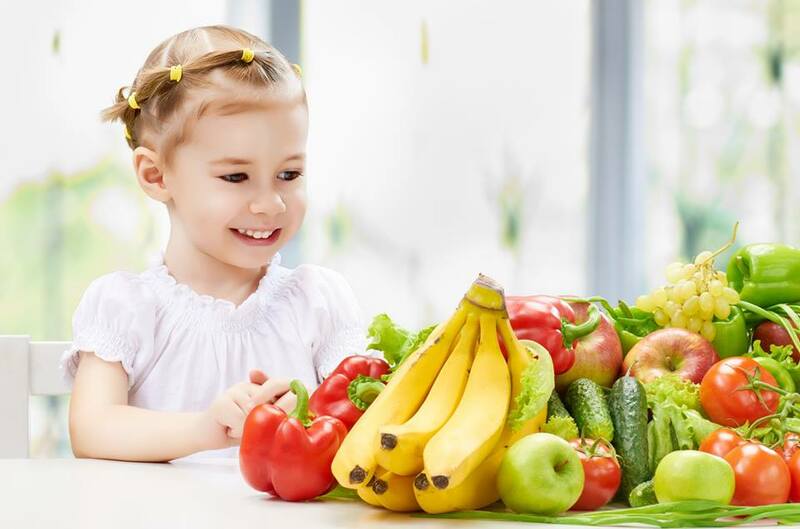 Healthy 1- to 3-year-olds need 0.55 grams of protein per pound daily, which means the average 29-pound toddler should get 16 grams of protein each day, according to the Children’s Nutrition Research Center at Baylor University. Egg yolks can be mashed and given to a baby as part of a healthy diet. Egg yolks mixed into rice or pasta or served with toast can provide an easy snack or main course. Avoid egg whites until after the first birthday, says Children’s Healthcare of Atlanta, and consult your pediatrician if members of your family have egg allergies before introducing eggs into your child’s diet. Broiled, baked or grilled chicken that is diced very small is a good source of protein for babies. Chicken can be tossed with chopped pasta or served plain alongside some steamed vegetables. Children’s Healthcare of Atlanta recommends chicken cooked at home over the jarred variety because it does not contain any fillers. Protein is abundant in dairy foods, such as cow’s milk, yogurt and cheese. A baby should be 8 months old before cheese is introduced and dairy should be avoided altogether if an allergy is suspected. High protein infant cereal helps meet protein needs for babies too young for chunky solid foods. The cereal should be mixed with breastmilk or formula. Pureed baby fruits or vegetables can also be stirred into the cereal to improve the taste and boost its nutritional value. The Great American Obesity Epidemic! How Can We Tackle It? With the rate of child obesity having almost tripled since 1980, America has more than earned yet another title: “The Fatter Nation.” Surprisingly enough, many health surveys consider obesity a bigger health crisis than smoking and drug abuse. Childhood obesity has become one of the top concerns among American parents today. Their concern is justified since obesity is the root of numerous health risks, like asthma, diabetes, high blood pressure, spikes in cholesterol levels, and even cancer. 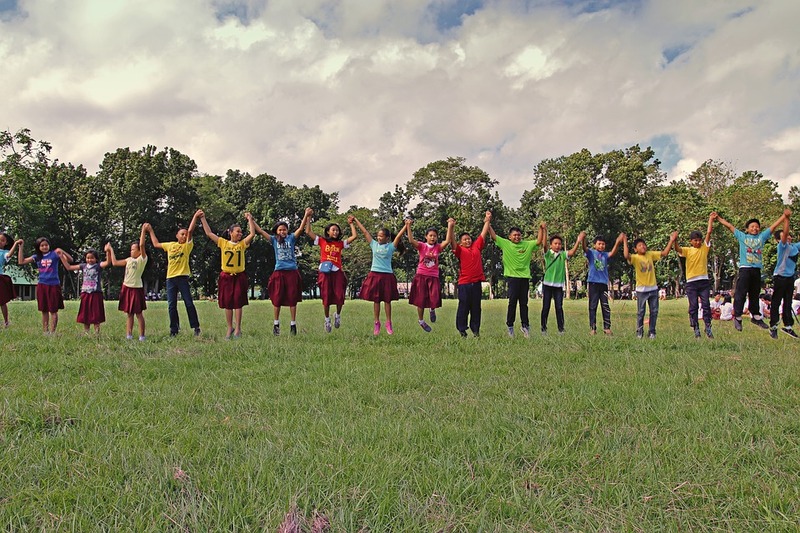 Overweight children are often bullied and are not fit to take part in any physical activity, thereby developing inferiority complexes, depression, and a sense of loneliness. According to the American Heart Association, one in three American kids is overweight. Moreover, the Centers for Disease Control and Prevention has declared childhood obesity among the top health crises in the USA after drugs and smoking. Still other sources claim that our obesity rate has risen dramatically over the past decade. Save the Children found that the USA has failed to create a safe and healthy environment for kids, given the alarming obesity rate in the nation. Just by looking around, you can easily spot obese children—maybe your child is one of them. Obese children are prone to major health risks, including cardiovascular diseases, diabetes, bone and joint problems, and even several types of cancer. In addition to risking health problems, overweight children are teased, bullied, and kept out of the team activities, leading to sadness, low self-esteem, inferiority complexes, and depression.